Fast-Trac Designs recently wrapped a third vehicle for Floor Source. This wrap was a little different from the previous as far as design, it features a red diagonal background which adds a little more to the overall look. We designed, printed and installed this wrap on 3M ControlTac with laminate with a few die cut decals as well. Most importantly our customer was highly satisfied with the completed wrap. 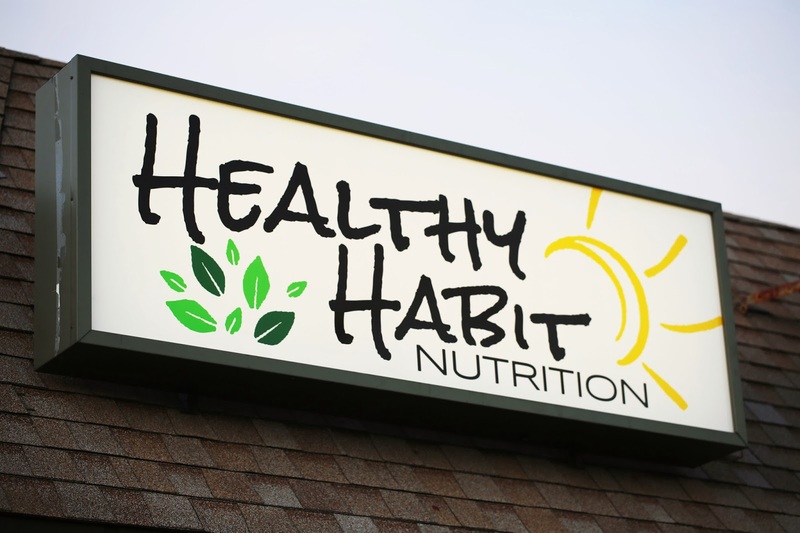 Last Friday Fast-Trac Designs took a trip out to Prescott, Arizona to do a store front installation for Healthy Habit. Fast-Trac Designs also designed and printed the full window wrap store front on 3M controlTac with laminate. 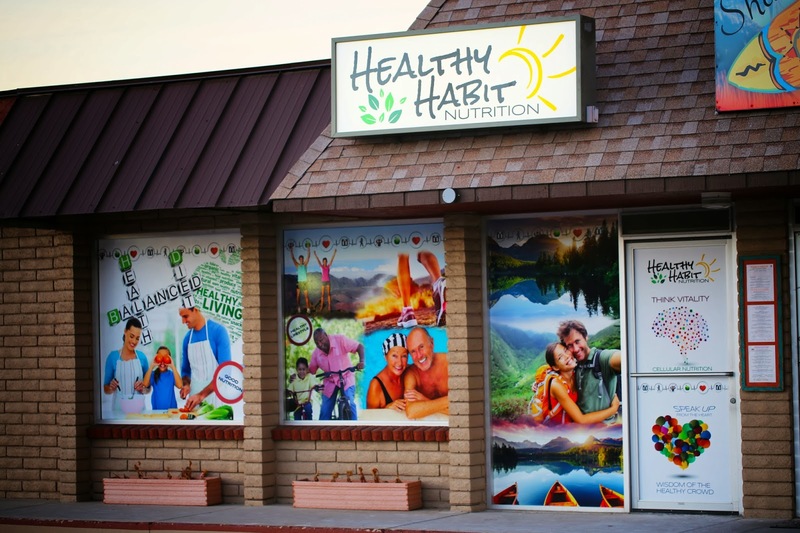 The Fast-Trac Team headed out around 6am into a frosty 31 degrees (we are from Phoenix so we aren't used to the cold) As you can see from the photos below the installation went smoothly and now Healthy Habit can entice it's passersby with the bright and inviting store front. Another wrap for the books. Fast-Trac Designs completed another wrap for Desert Foothills Landscaping that featured their custom designed background of outlined tools, their catchy slogan, photos and various specialties of what they offer. The wrap was completed with laminated 3M material and the finished wrap was flawless leaving the customer 100% satisfied.